Vega is an trivial adapter to turn a digital SLR into a pinhole camera. Those new to pinhole photography may not wish to jump straight into creating an analogue pinhole camera, not least because of the difficulty into getting the analogue film or paper processed in the increasingly digital world. It thus makes alot of sense to take advantage of skills and equipment that photographers have already acquired. Most serious amateur photographers will already own a digital SLR camera with interchangable lens mount. As shipped from the factory, a boxed SLR will usually not have any lens attached. In place of the lens will simply be what’s known as a “body cap”, a simple disc of hard black plastic whose primary purpose is to keep dust out of the body and away from the sensor. These body cap generally gets chucked in a drawer and forgotten about after the photographer attaches a lens to the camera. 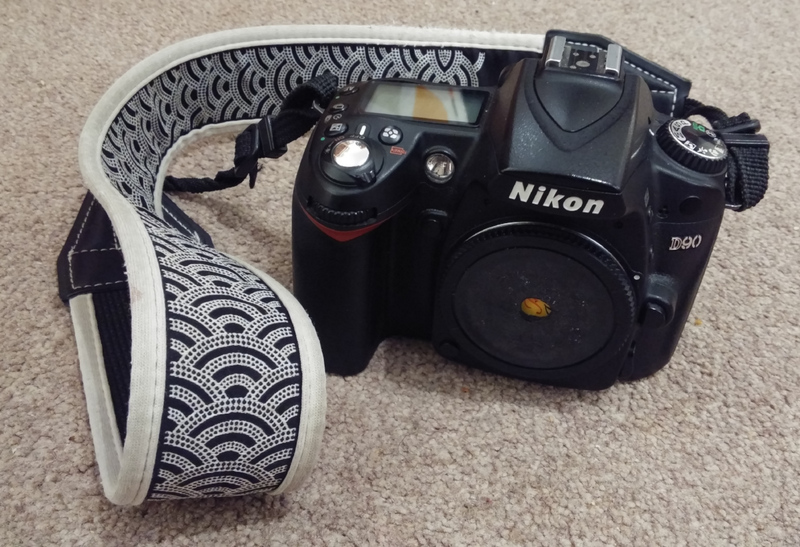 The motivation behind this design is to reuse the body cap to turn the SLR into a simple pinhole camera. The construction process is trivial and the resulting pinhole camera is an effective tool to learn about pinhole photography, since the digital viewfinder provides instant feedback of the captured images, making it easy to check exposure.